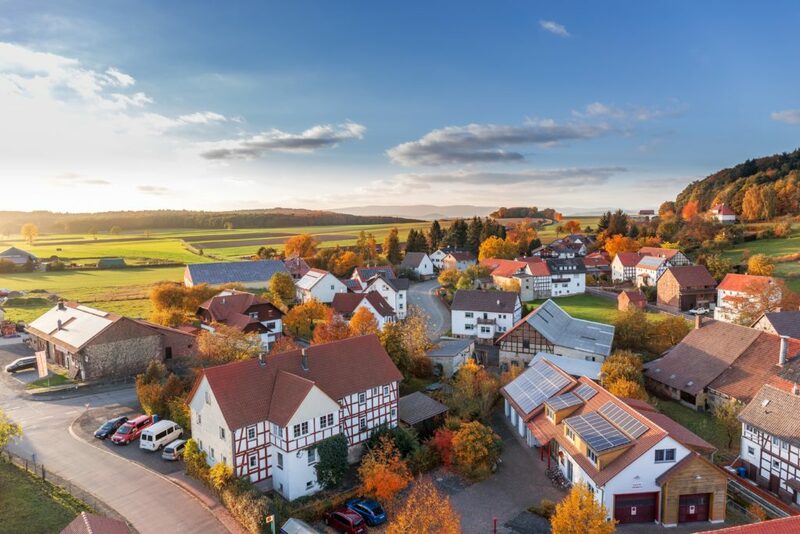 COLEOPTER addresses two challenges of energy efficiency in buildings: (1) difficulties for rural municipalities to take action and conduct work despite the positive local impact (savings, local employment); 2/lack of awareness in building challenges translating into an irrational use of energy and low renovation rates. 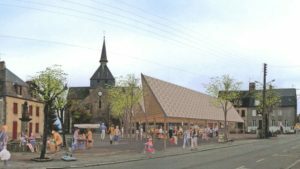 It will be tested on 4 demonstrators related to children and the local community, 3 to be renovated (a sport facility in Póvoa de Lanhoso – Portugal, a recreation center in Cartagena – Spain, a day care in Est Creuse -France) and 1 new building (a daycare in Est Creuse) comparable with the other day care building. COLEOPTER approach will be replicated in Escaldes-Engordany (Andorra) to validate its transferability. The change expected is the implementation of a participative approach on energy efficiency challenges, and raised awareness and involvement of local stakeholders, leading to a better efficiency of energy efficiency policies and increased public and private renovation rates. Final decisions on the call on June 18th 2019… Let’s cross fingers! If you wish to follow the project and its results, let us know and become part of the community of interest. 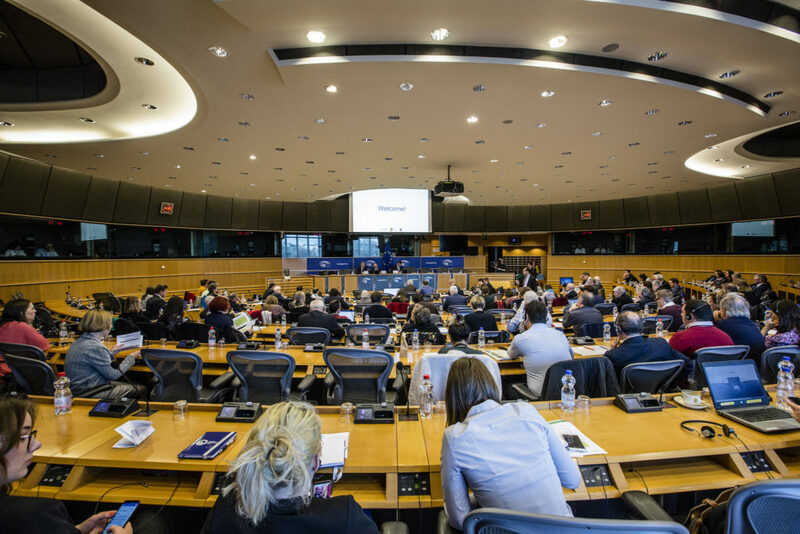 The pilot project “Smart Eco-Social Villages” initiated by the EU Parliament and supported by the EU Commission is about to end, a final event took place on February 21st and 22nd at the EU Parliament to share the lessons learned and talk about what it means for EU policies and budget. Smart Villages do exist as of now, the project gave them the name “Smart” to describe their innovation. 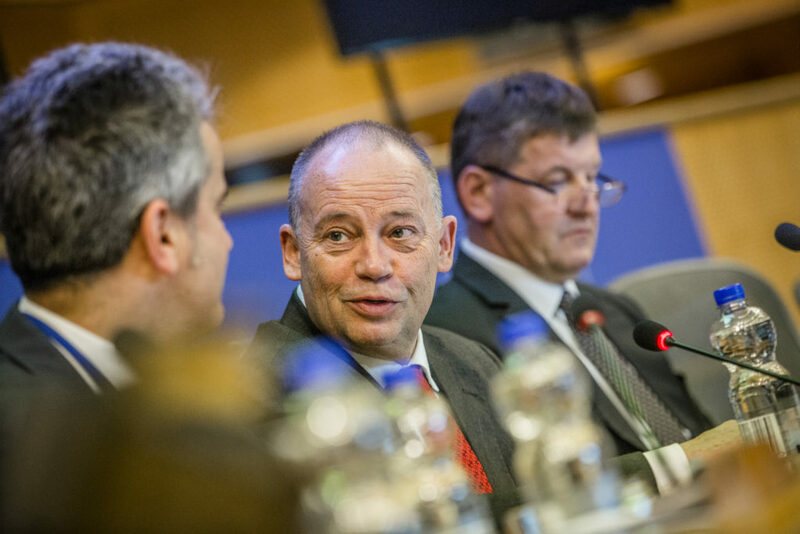 They will be integrated into EU policies, as annonced, first as a result indicator in the CAP strategy plans, and funding will be dedicated to them as of 18% of the 5% of the Cohesion fund dedicated to rural and handicaped areas development (to be confirmed by EU Commission during the plenary session in March). This would represent about 2.4 billion € for the implementation of Smart Villages in Europe, and 14.5 billion € for rural development. 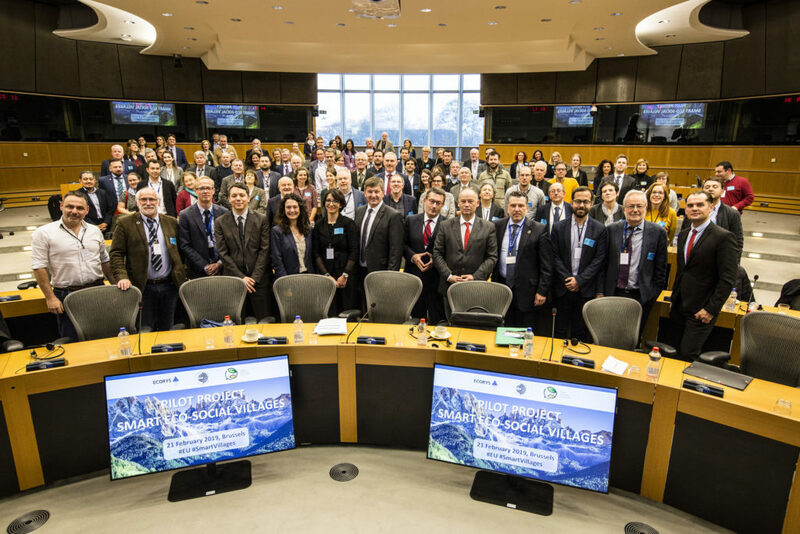 Another significative progress that was reminded is the Agreement of October 3rd 2018 in favor of a European Rural Agenda, proposition pushed forward by the European Countryside Movement and RURENER through the RUMRA intergroup. On February 14th-16th the second edition of the Sustainable Tourism for Rural Development (STRD) event took place in Bergamo, Italy. RURENER was invited to talk about the Lands of Study initiative, promoting rural territories for their exemplarity in terms of energy. It was a good opportunity to evaluate the relevant of the offer within the world of tourism… And it was well received! 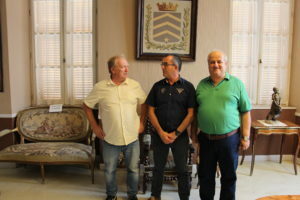 The pilot territories currently involved in the project were presented with a focus on the Natural Park of Gaume (Belgium) and the Communauté d’agglomération de l’Ouest Rhodanien (France). There’s work ahead to develop the offer further, but Lands of Study has potential to make its place in the tourism market. If you’re not familiar with the Lands of Study, visit the page on our website! And of you’re interested in becoming a Land of Study, send us an email and we will check out your potential! 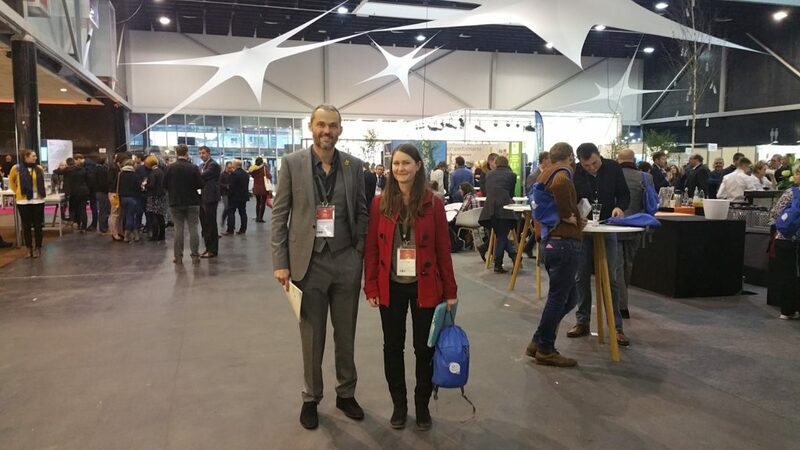 From December 3rd to December 14th, the Conference Of the Parties (COP) 24 was held in Katowice, Poland. What to do with the Intergovernmental Panel on Climate Change’s special report on the impacts of a 1.5°C rise? The report, requested during COP21, was not welcomed as four countries – the USA, Russia, Kuwait and Saudi Arabia – refused to do so, stating there were scientific gaps within the report. Even thou countries are invited to use it, the report was not officially welcomed during COP24 which raises many questions as of the engagement of the world’s countries. The Paris rulebook was agreed, defining how countries contribute financially to the fight against climate change, and how their manage (and lower) their emissions. Some delicate questions however, were delayed to COP25 in Chile, for instance the voluntary carbon markets. All in all, COP24 reflects the difficulties of the governments to reach an agreement that can really make a difference. Once more, we are far from the strong commitments needed, and the young Greta Thunberg (15) from Sweden says it all. Is she right? Are we completely helpless to face climate change? Maybe we can still make a difference. We, at the local level. To show governments how it’s done. Once they can see it’s possible, maybe they will believe it and use these examples to make their policies. As Greta says, “instead of looking for hope, let’s look for actions because when you start to act, hope is everywhere”. Brace yourself, if the change is coming, it's coming from "the bottom"! 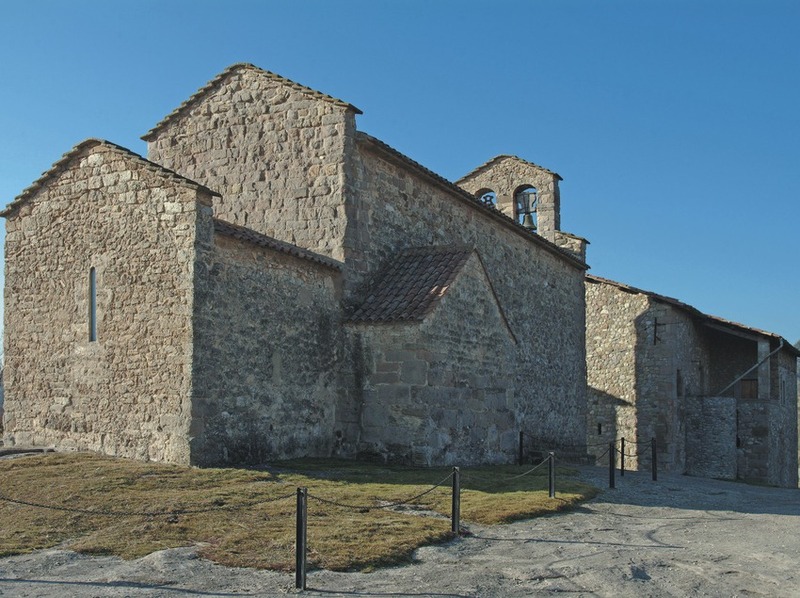 Avià is a small municipality in Catalunya, part of the Bergueda county and about 1h30 drive north of Barcelona. With its 2 257 inhabitants, Avià is a rural community that committed to the energy transition for two main reasons. One is that climate change is an urgent threat and that we must ALL act NOW if we want our children to live on a liveable planet. 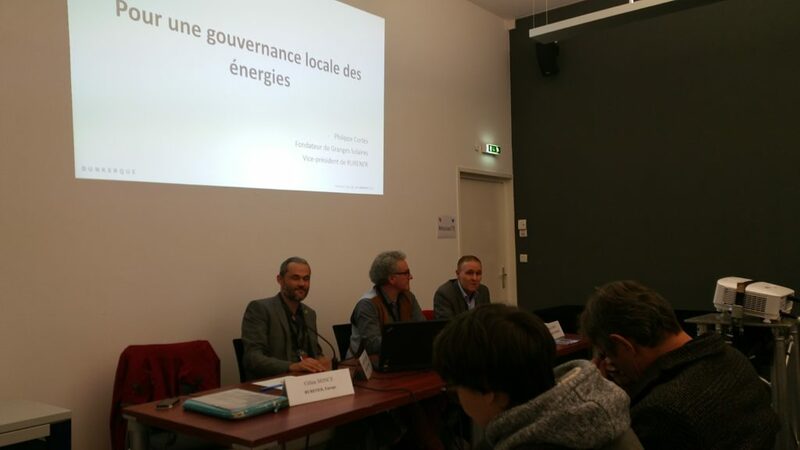 Two is that the energy transition is a real opportunity for local development. Indeed, Avià has been giving subsidies to its inhabitants thanks to the energy savings made on public buildings and lighting. These savings represent 50 000€ every year, a significant amount that is re-injected in the local economy. Economy also comes from the installation of solar panels on public buildings, now facilitated by the change of regulation concerning self-consumption in Spain. 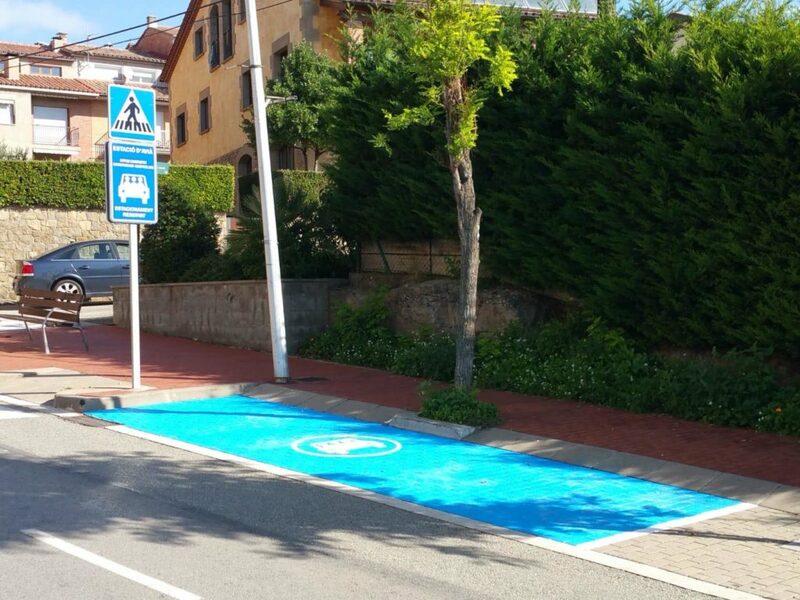 With this economy, the local government of Avià give 2,000€ subsidies to private individuals and industries willing to self-produce their electricity using solar panels. A pioneer Local Urban Plan is about to be approved by the Territorial Planning Commission of Central Catalunya, authorizing the installations of solar panels on the buildings of the city with the lowest limitations possible. The should boost the installations of solar panels and may allow Avià to become the town with the most solar panels in Catalunya! But that’s not it, the energy transition is a real transversal challenges and Avià took it as such. They created a local carpooling system, invested in biodegradable public dog bags. Avià has muh more to offer, and not just regarding energy, the town promotes the work of local artists as well. 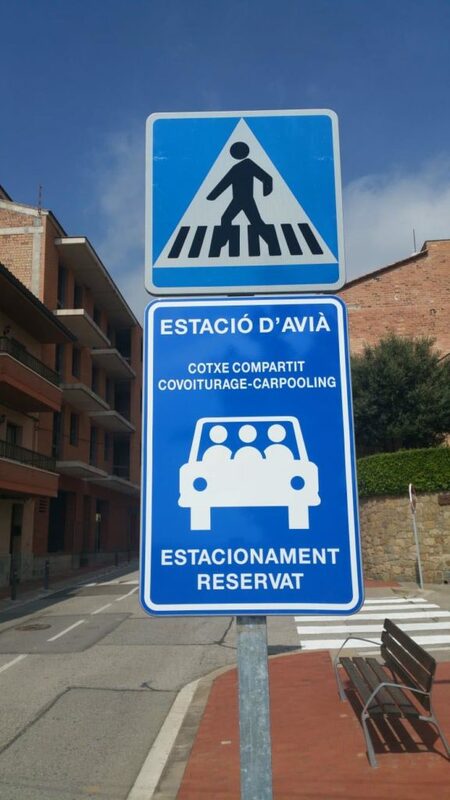 Avià puts a focus on local development as mentionned in introduction of the post, but local does not mean isolated and cooperation and exchanges of experience mean a lot to the local government. In this regard, they also support the use of solar energy in Senegal (training of local people for maintenance of solar panels…). We hope this got you motivated to take action because local governments can make a difference. Change is implemented at the local level, always keep that in mind! 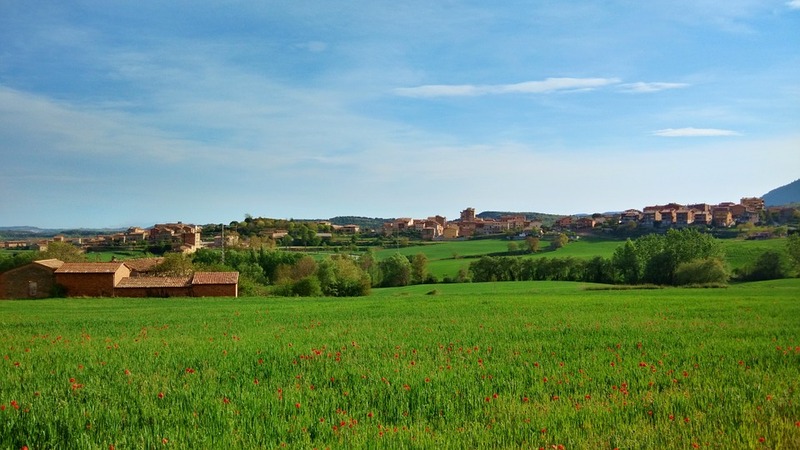 If you want to hear more about Avià or directly get in touch with the Councilor for the Environment of the town, Josep Subirana, who will be delighted to tell you more, send us an email at contact@rurener.eu. 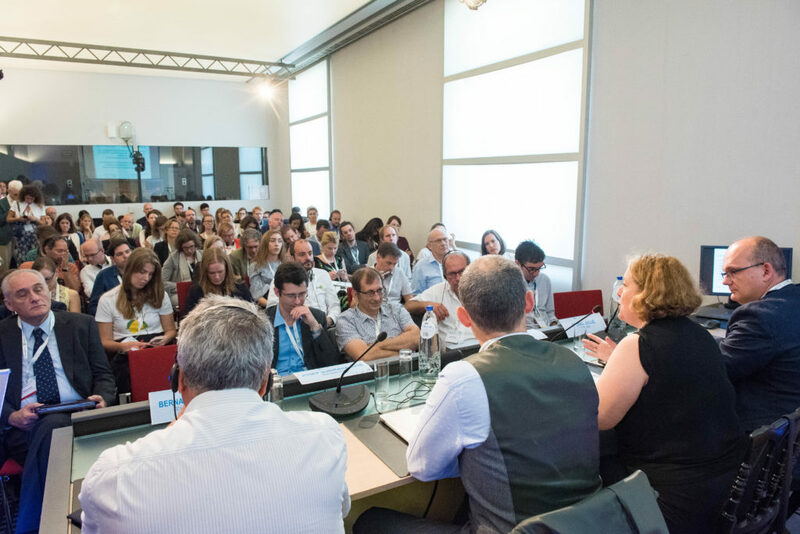 “How to break down barriers between local action and European policies?” That was the main topic of RURENER’s session at the European Sustainable Energy Week that took place in Brussels from June 4th to June 8th. It was a great honor for the RURENER team to lead this panel as around 100 people came there to listen and interact with the speakers on how to combine top-down and bottom-up approaches regarding rural energy. 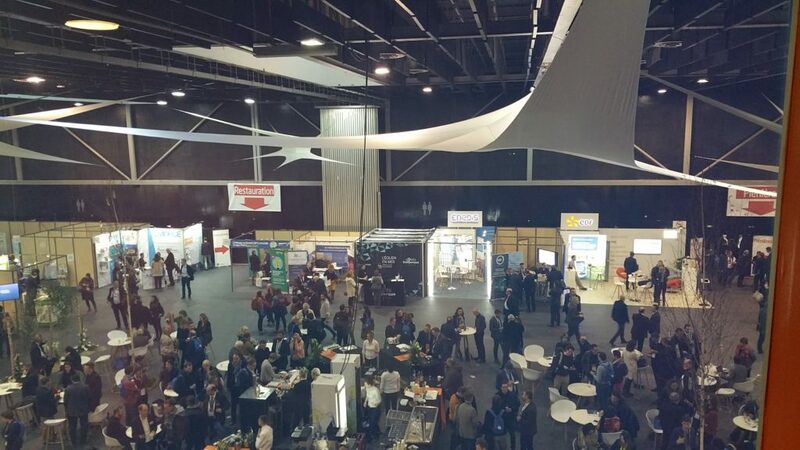 Most people attended the conference to get inspired by local insights or to lean about EU opportunities and programs and were working at the regional level or at the EU level. We started our reasoning by facing that rural territories are resilient when it comes to facing local challenges and adapting to a changing environment through the development of innovative local solutions. However, these territories often have access to small means from the EU, either because the European tools are not adapted to rural areas, or because rural stakeholders are not aware of the existence of these tools. On the other hand, European institutions are asking for feedbacks from these territories to build future policies and allocate the budget. It is a two-ways dialogue that is difficult to settle while both approaches, bottom-up and top-down are sharing common goals. 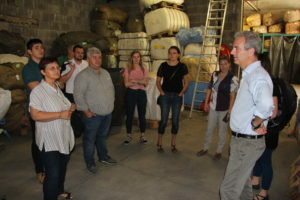 This connection is a real challenge that would benefit to both sides, that are currently suffering from a deteriorated trust in the EU institutions for rural territories, and a limited impact of European policies in these territories. We asked to the audience what was the first word that came to their mind while thinking about “Local action” and the results were quite interesting. They wrote “engagement”, “empowerment”, “community” or “citizens”. We did the same for “The EU” and the results were “peace” or “together”. This gives a great insight on how people perceive the power of acting at a local level, by connecting human beings and believing in community. The main barriers that were identified during the session were: political barriers, administrative complexity at the EU or national level, economic barriers, or a mutual misunderstanding of scales. EU institutions need to work on that, as well as state members to accelerate the energy transition and reach the 2030 and 2050 goals. 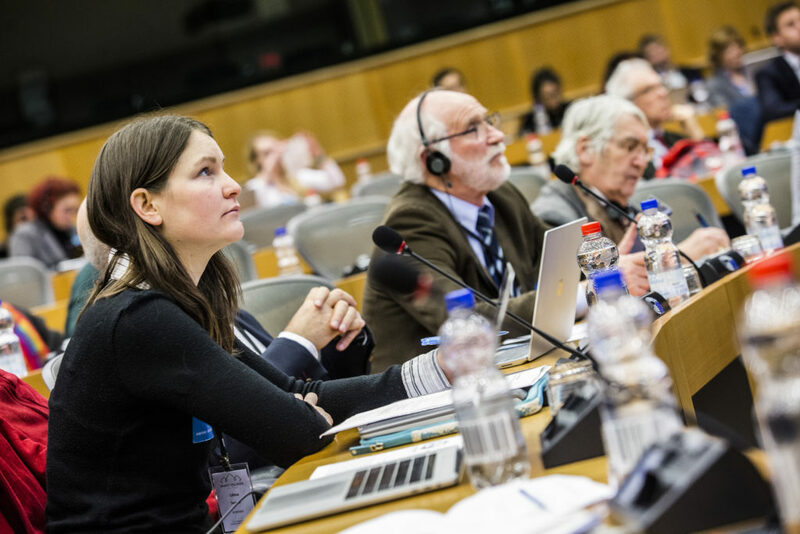 This discussion was very refreshing and has proved us that we are evolving in the right direction by being the voice of rural European communities in the fight against climate change. We would like to give a big THANK YOU to everyone that attended the session, but also to our speakers that did such a great job at debating on those subjects and answering the questions of the audience. Thank you to the European Commission for organizing the EUSEW 2018 and welcoming us in the wonderful Residence Palace. 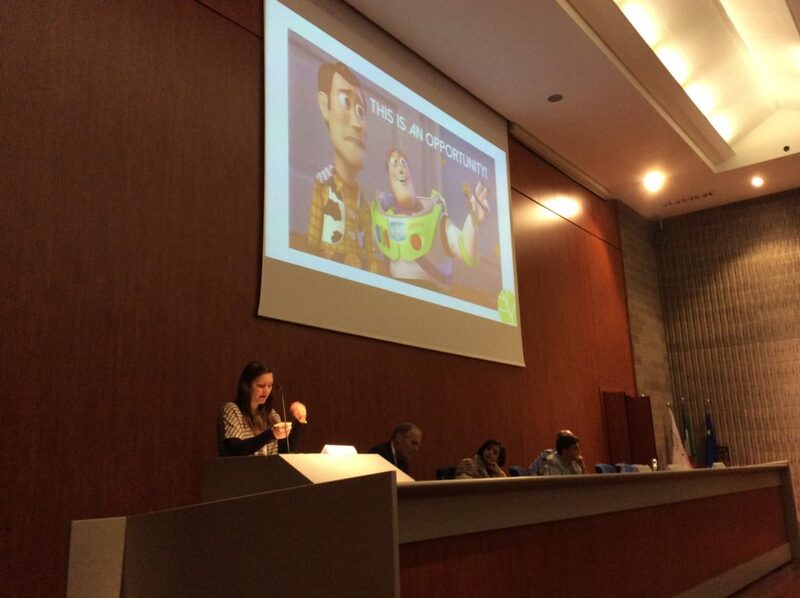 See you next year EUSEW!